And a 2006 Chinese study also found fluoride in drinking water “can cause damage to liver and kidney functions in children. 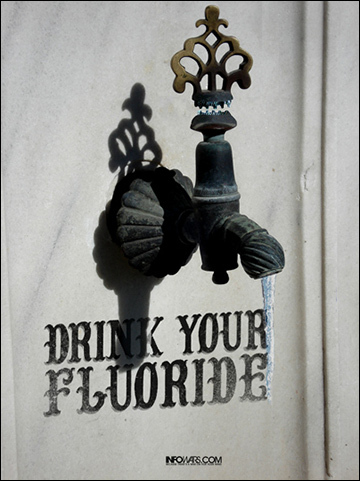 In 2008, Steve and Paul Joseph Watson compiled a list of fun facts about fluoride local populations should also consider, including its first public use as a sedative and sterilant in Nazi concentration camps. 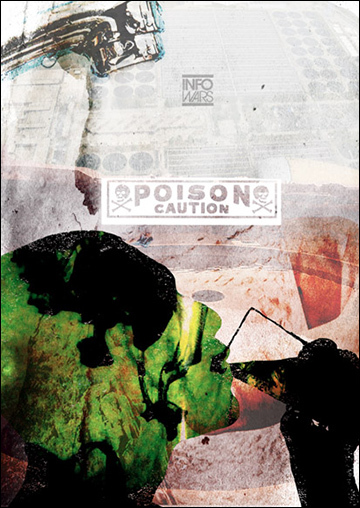 Infowars recently fought fluoride in the city of Austin to no avail.